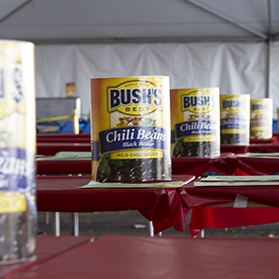 Our 2019 chili cook-off season is here! 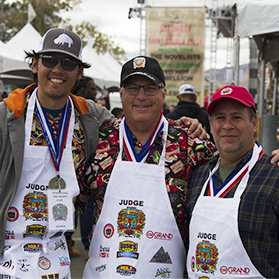 Good luck to all cooks and congratulations to the winners. 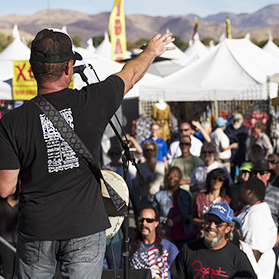 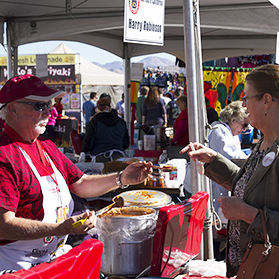 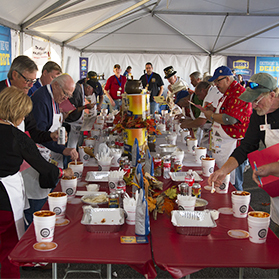 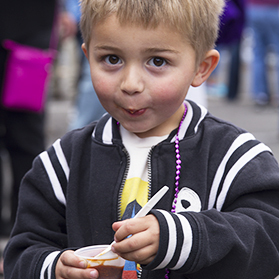 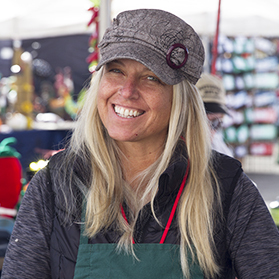 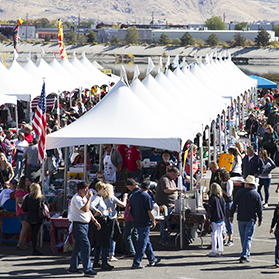 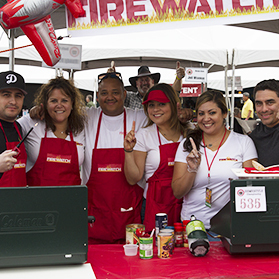 We look forward to seeing you at the 2019 World Championship Chili Cook-off next fall.